SUGARBUSH RECORDS Rare Vinyl Mail Order: Sendelica - "Cromlech Chronicles III" on transluscent vinyl, with 3-d glasses, sealed. Buy it here. 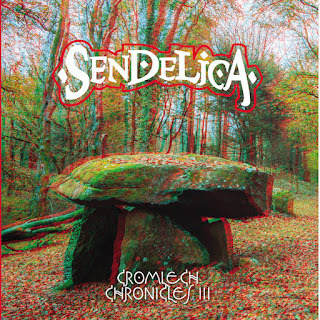 Sendelica - "Cromlech Chronicles III" on transluscent vinyl, with 3-d glasses, sealed. Buy it here.